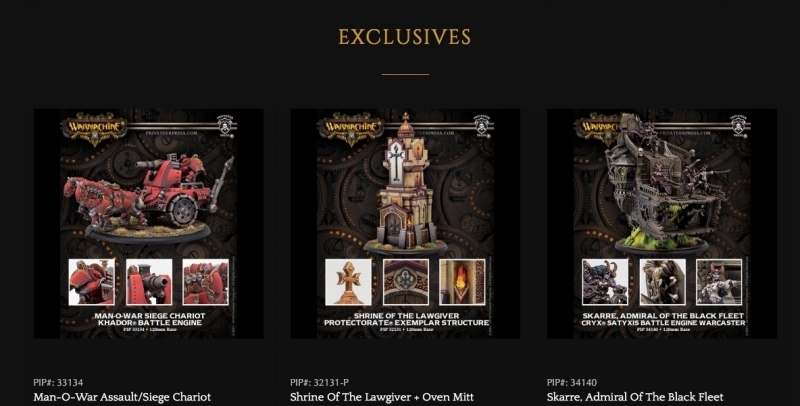 This week is the time to buy your Privateer Press goodies and exclusives, but don’t wait too long. Here’s the details. Privateer Press’ Independence Day Sale is on till July 9th. All Skull Island eXpeditions books (print only) 15% off.